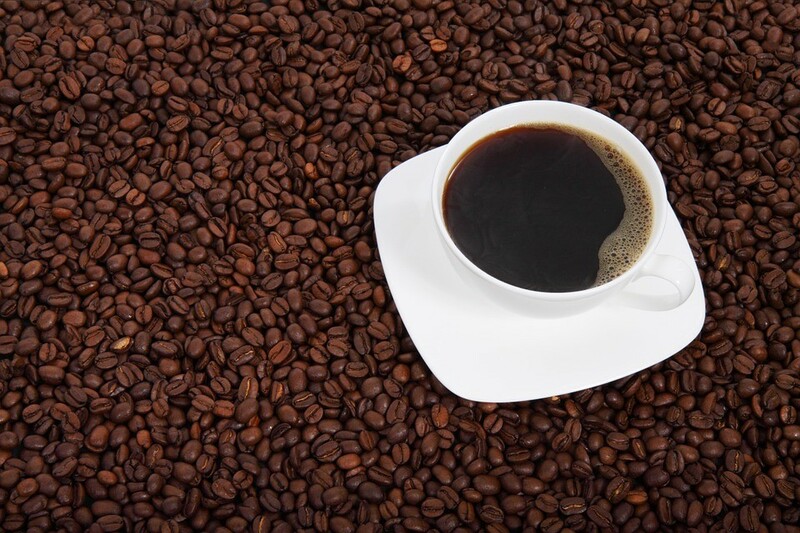 Coffee beans have been roasted over fire for centuries, but modern technology has made it so almost all beans are roasted using industrial machines. Bohemian Roastery built a custom roaster so it could slow roast beans in small batches using seasoned hardwood. To try a cup of coffee or cold brew nitro coffee made with wood-fire roasted beans visit the roastery at the corner of Cook Avenue and 8th Street in Tumalo.